Everyone who comes into our Honey House always asks us, “what do you do with honeycomb?” It’s a mysterious gift from the bees: sliced right from the frames of a hive, these sweet little blocks give us honey in its purest form. 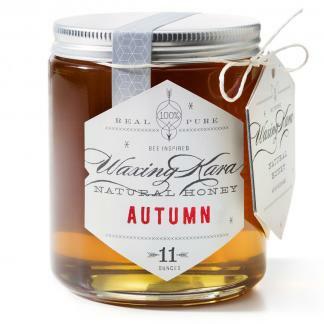 Still encapsulated within its wax shell, this honey has been completely unaltered by humans. 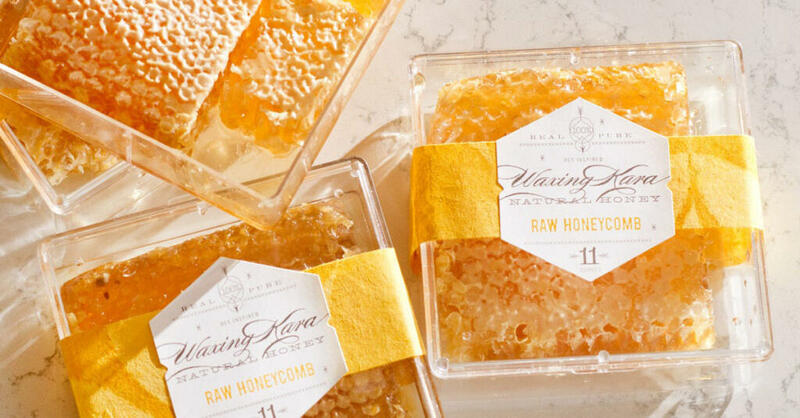 If you want a truly unique honey tasting experience, eating honeycomb is the way to go. First, our honeycomb is safe to eat! 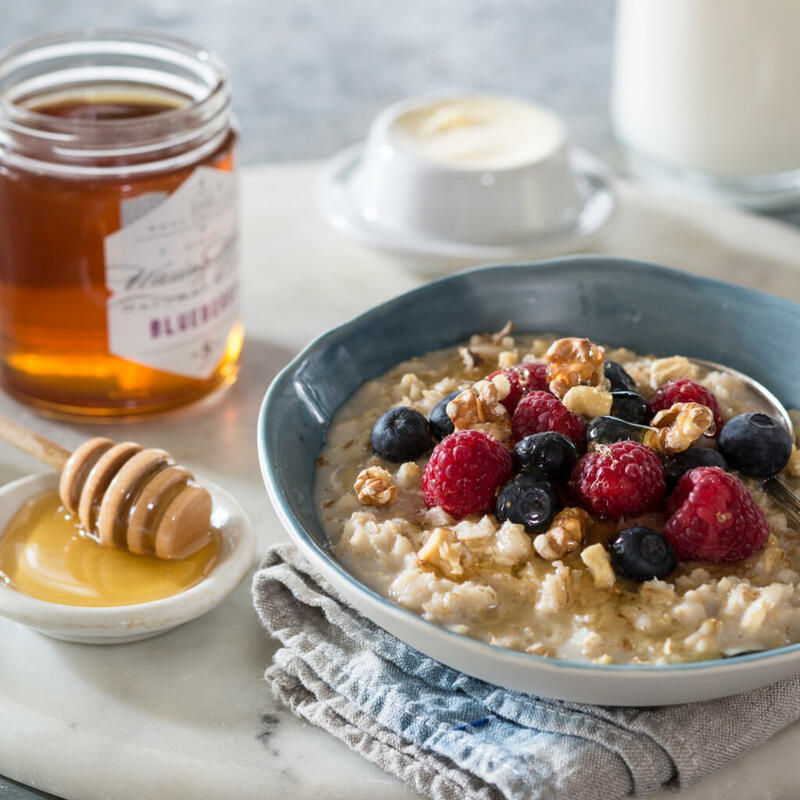 We don’t recommend scarfing down a whole block, of course, but having a chunk on your toast or over oatmeal is perfectly delicious. Fresh made Beeswax from the hive, is soft and chewable. Honeycomb by itself is almost like a gum. In fact, lots of our older customers tell us that they used to chew honeycomb right from their own parents hives when they were children. To enjoy honeycomb by itself, simply cut off a wedge from the comb with a spoon and enjoy it as a candy. You can chew the wax as a gum before spitting it out, or enjoy the honeycomb in any other number of ways. 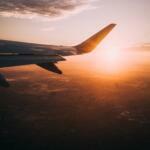 Where Does Honeycomb Come From? 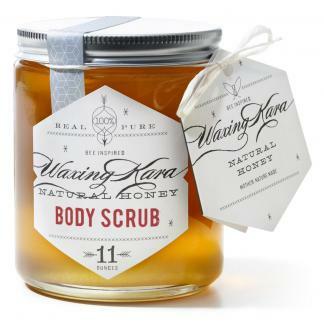 Our honeycomb is responsibly harvested by a beekeeper in Northern Pennsylvania. Normally, with a limited number of hives, beekeepers preserve the comb after harvest so that the bees have an easier time producing honey next season. However, our beekeeper keeps a large number of hives, many of which he designates for fresh virgin wax for use in comb packaging. Because he specializes in this art form, taking some comb doesn’t impact the bee’s ability to make honey. You can eat honeycomb in a variety of ways, and different types of comb work better with different foods. 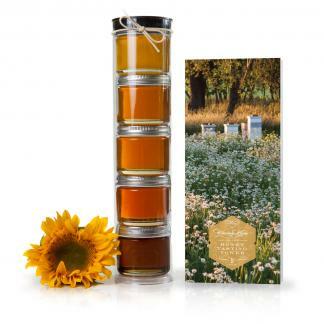 Depending on the color of the comb, the flavor of the honey will be different: darker honey is earthier, lighter honey is sweeter. Dark honeycomb is delicious with breakfasts and baked goods. 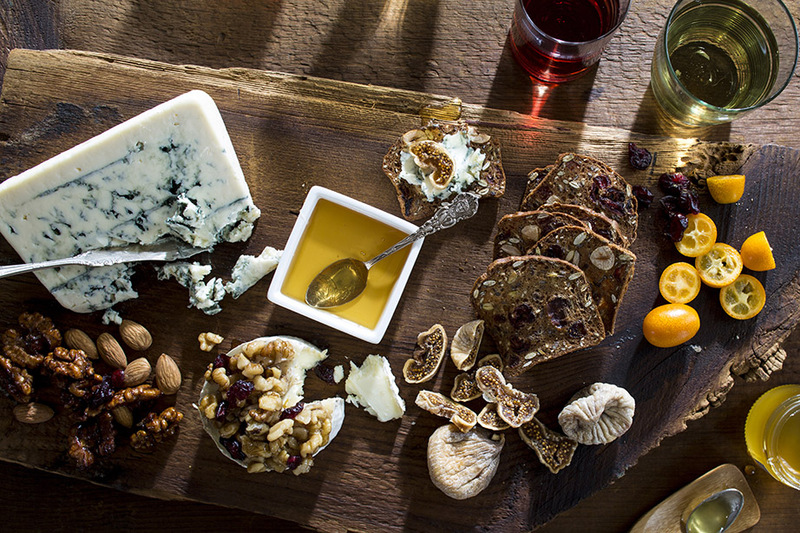 Lighter honeycomb pairs well with cheeses, fruits, and meats on a charcuterie board. One of the easiest ways to enjoy honeycomb is by spreading it over baked goods. Just cut off a chunk, and use a butterknife to smear it into crusty toast or warm bread. Fresh pumpkin muffins with a little honeycomb? Delicious! Fluffy, toasted bread with a bit of fresh comb? Absolutely divine. Another amazing way to eat honeycomb is by dropping a chunk or two overtop of your oatmeal. It works beautifully on granola as well! Darker honeycomb will give you a rich molasses-y flavor. 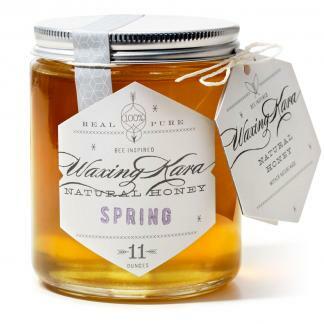 If you want a sweeter, floral honey, go for something that is lighter in color. 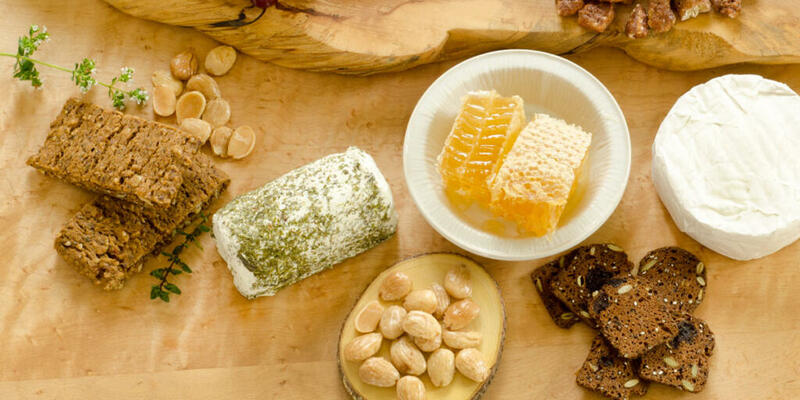 Try using honeycomb on a cheese platter or with a simple chunky salad. Paired with something more acidic and salty, like bleu or feta, honeycomb is incredible. The sweetness plays off of the sharpness of these cheeses so well-you’ll be addicted. Honeycomb with fruit is so simple, but soooo good. We like to use it with apples and pears. Speaking of pears, dropping a chunk of honeycomb over top of our Caramelized Pears would really make the dessert special! 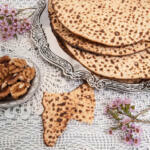 You can use raw honeycomb on a slice of apple pie, or even with a delicious brownie for a gourmet touch. How do You Use Honeycomb? What’s your favorite way to use honeycomb? 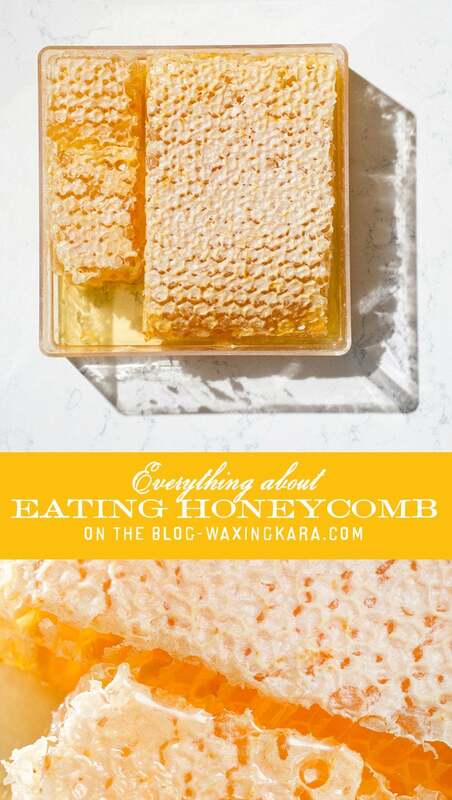 Have you figured out a way to make eating honeycomb even better? Take a picture and tag us on Instagram: we always love to see what you’re up to and how you enjoy your honey!